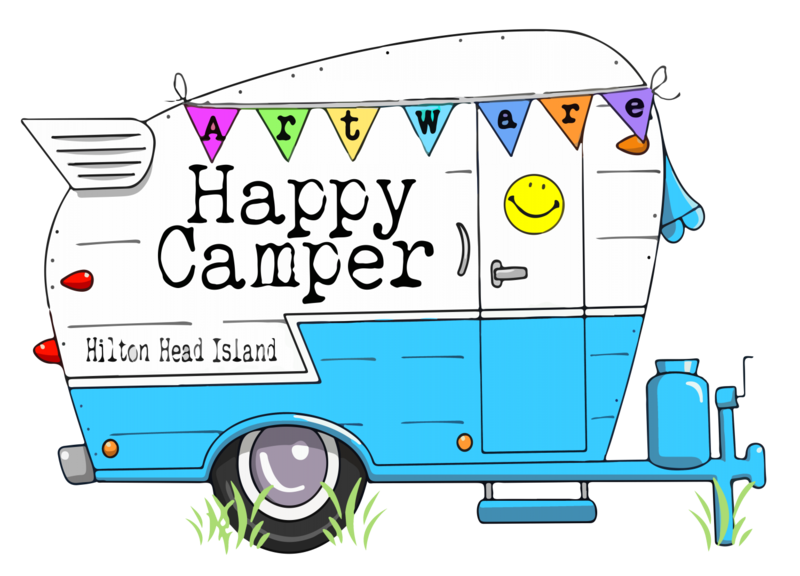 Visit ArtWare's Happy Camper Boutique for lots of fun choices to celebrate the Camping life style. 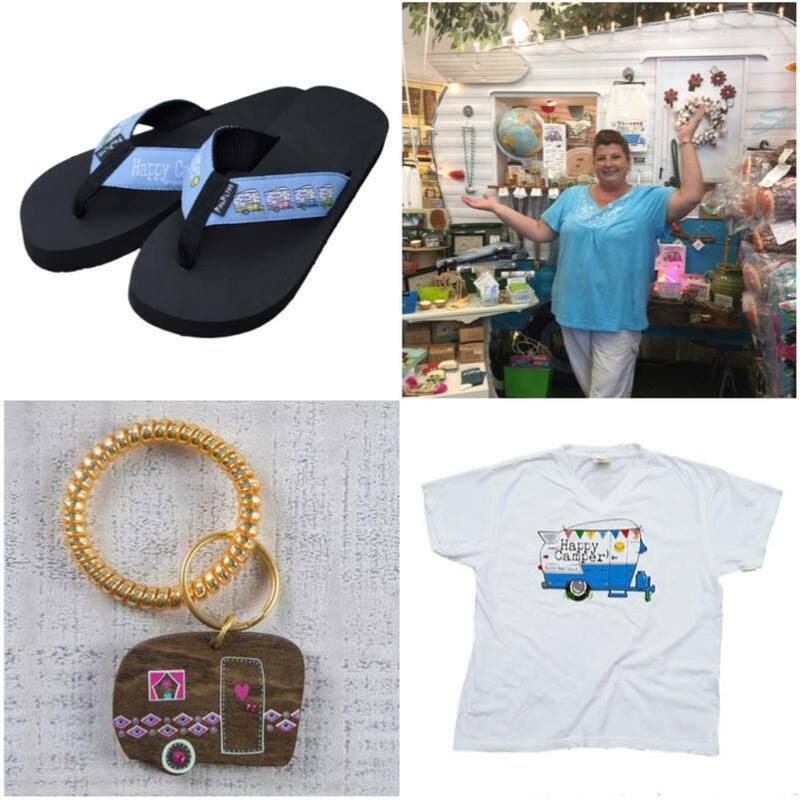 Stickers, key rings, Shirts, hats and so much more. 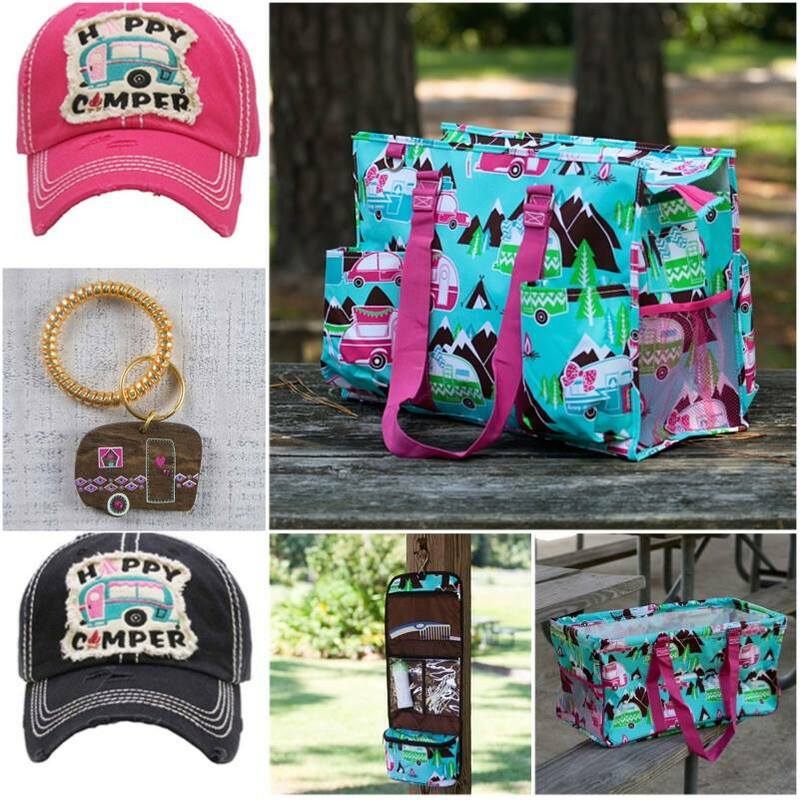 Orders over $50 earn free shipping. Sign up for our email list, and get a coupon code for 10% off your first order. 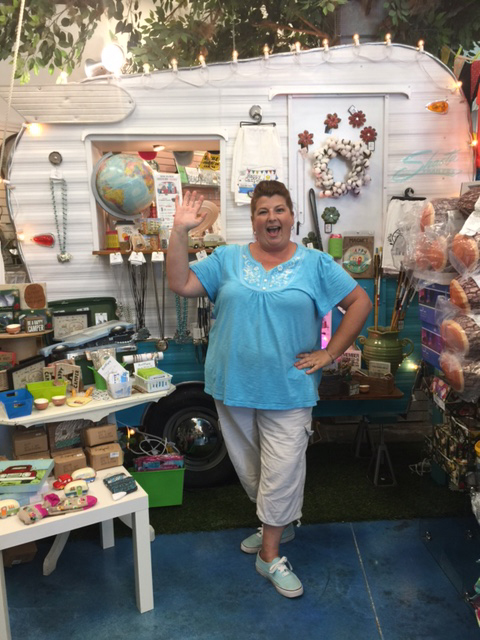 Hear about our Happy Camper road show on Episode 76 of Girl Camper hosted by Janine Pettit. 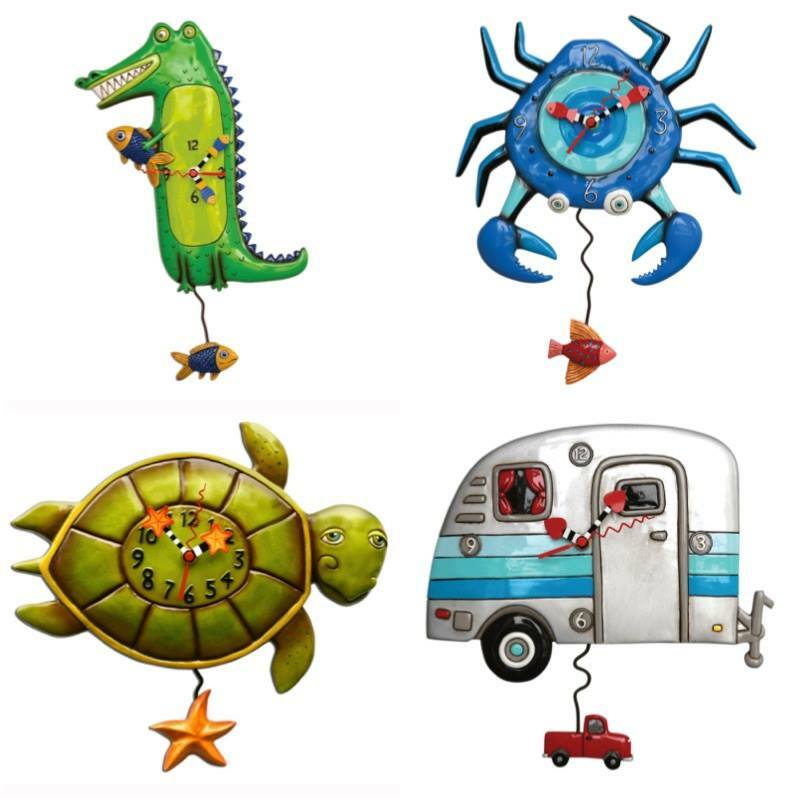 In our retail store on Hilton Head Island, or on the road at area festivals- ArtWare offers fun and functional art that will bring you miles of smiles. 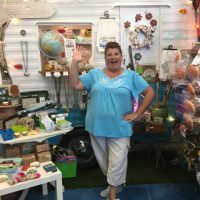 This Ad has been viewed 1274 times.